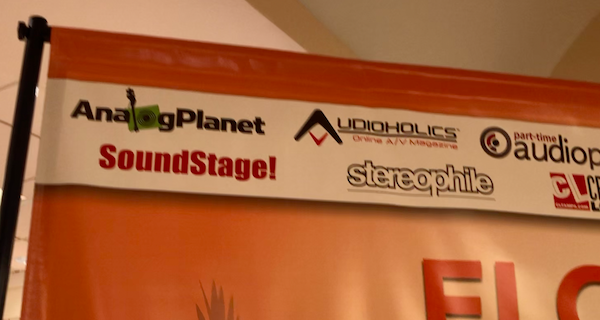 >> Breadcrumb :Home/Audio news/Analog planet/Florida Audio Expo 2019 Show Coverage Begins Tomorrow! The Florida Audio Expo here in Tampa, Florida is on course to be a successful left coast of Florida show that has the potential to become an annual event—judging by the manufacturer and retail participation. Eight floors of exhibitors have been setting up all day. According to the show publicists, Saturday’s attendance will “blow your mind”, based on ticket pre-sales and social media interest. Bring it on! That’s all there is to report for now. By Michael Fremer| 2019-02-08T00:12:23+00:00	February 8th, 2019|Categories: Analog planet|Comments Off on Florida Audio Expo 2019 Show Coverage Begins Tomorrow!